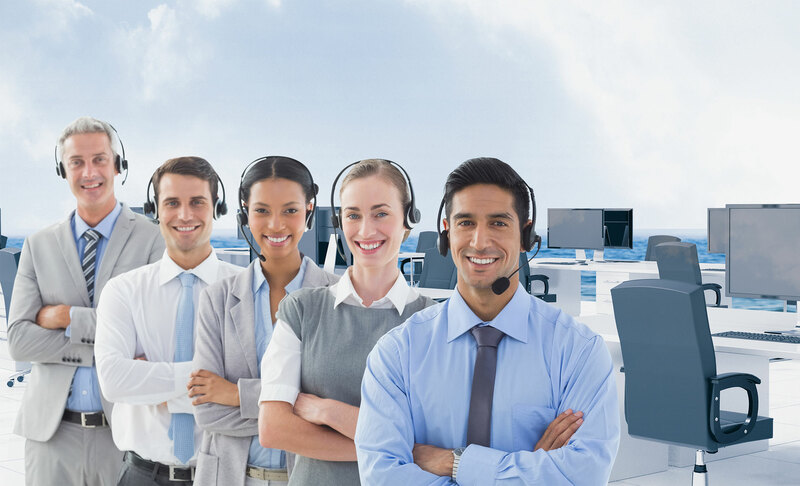 Stamford is a one-stop transcription service provider with industry leading quality, covering all major Asian language and dialects such as Cantonese, Hokkien, Teochew, Hakka, etc. We can not only convert the speech into the original audio text but also directly translate it into a target language, at your request. Direct listening translation service is also available by our professional interpreters (one go from original language audio/video to target language in text), eliminating unnecessary procedures and cost in the middle (vs. transcription and translation).